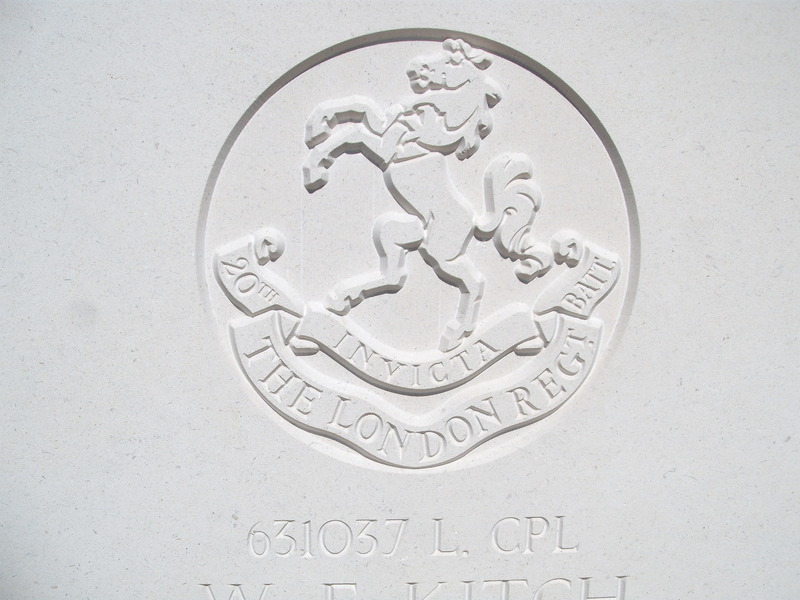 1/20th (County of London) Battalion (Blackheath & Woolwich), The London Regiment, 141st Brigade, 47th Division, T.F., B.E.F. Definite information about Stanley Willett is difficult to obtain – the details above are those of the only Stanley Willett recorded killed in official sources. However he was born and lived at Devonport.